It’s impossible not to be angry, furious even. It’s difficult to not dwell on another talent lost senselessly, and far too early. A larger than life personality who battled the demons of addiction with the aid of a self-destructive dressing, a patch that never binds, which ultimately stole Philip Seymour Hoffman sadly from our grasp. It’s infuriating, and each minute spent existing in a world devoid of one of cinema’s prized treasures feels emptier than could have ever been imagined. As far as what Philip Seymour Hoffman battled with, this is not for us to judge. Condemning the way in which he exited the world ignores the complexities of addiction. It denies the existence of authentic despondency and self-loathing, and the reality that the world, to so many of us, is a paralyzing place in which we labor to blossom and endure. What we should consider, however, is that Hoffman was truly extraordinary, a talented and unique individual and a gifted soul, the likes not often seen. 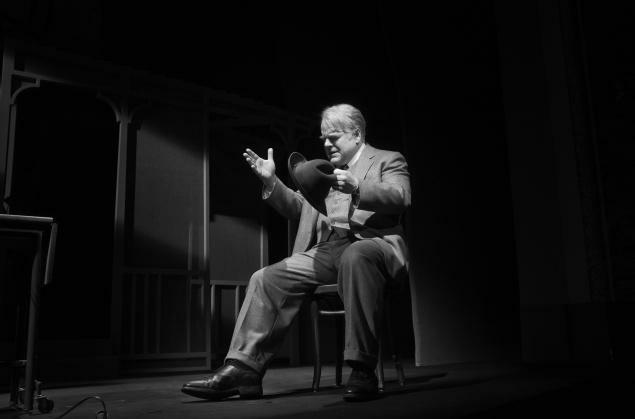 It could easily be suggested that there are few better actors to grace the stage and screen than Hoffman. Without hyperbole, we can view the multitude of work he magnanimously left us as a new bar set for performance integrity. 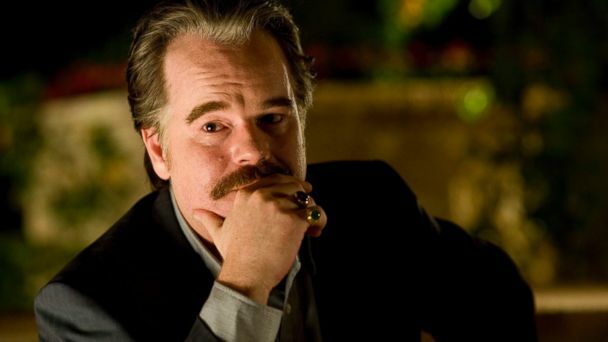 With each new role, no matter how minute, Philip Seymour Hoffman gave it his all, poured-in every ounce of his heart, absolutely engrossing himself within the sophisticated, layered characters he chose to portray. His ability to capture insecurities and dissidence or, in turn, channel fortitude and control, was a feat of strength, a god-given capability that was consistently spot-on to an alarming degree. He was the sort of individual who could vanish entirely into a role, assuming like a mask the identity of the individuals he portrayed and even, to some degree, surpassing the framework of the character, turning them into something that loomed larger than life. Hoffman’s voice was booming, his presence reminiscent of a god passing judgement on its minions. However, the roles he played often gravitated towards characters who could be viewed as anything but deities. They were conflicted, lacking in confidence or self-esteem. They were buffoons and boneheads or arrogant and crude. It is a testament to his abilities as an actor that he could so convincingly channel his grandiose personality into such characters of diminished capacities. At 5’ 10’’, he won an Oscar for portraying a 5’ 3’’ Truman Capote, a role that he stuffed so much of his towering grandeur into that at times it was impossible to distinguish the two. A penetrating theme throughout Hoffman’s career, and the reason he was so successful at burying himself deep within the skin of his often reprehensible characters, was his ability to perform with the complete and utter lack of vanity. It was this lack of shame, while playing such characters as Dan Mahowny, or Scotty J., Caden Cotard, or the obliviously endearing Brandt, that contributed to an astonishing level of authenticity. A commitment to character that forged conviction, allowing the audience to sympathize in full with his all too often lonely, depressed, depraved, and dangerous characters. PSH was an on-screen luminary we perceived to understand. He wasn’t pretty, as the majority of the leading men of his appetency routinely are. Yet he wasn’t ugly either. He wasn’t skinny, nor obese, not tall or short. He was us, in so many indefinable ways. The very talented Everyman. As eccentric as his characters would prove to be, we could relate to them. 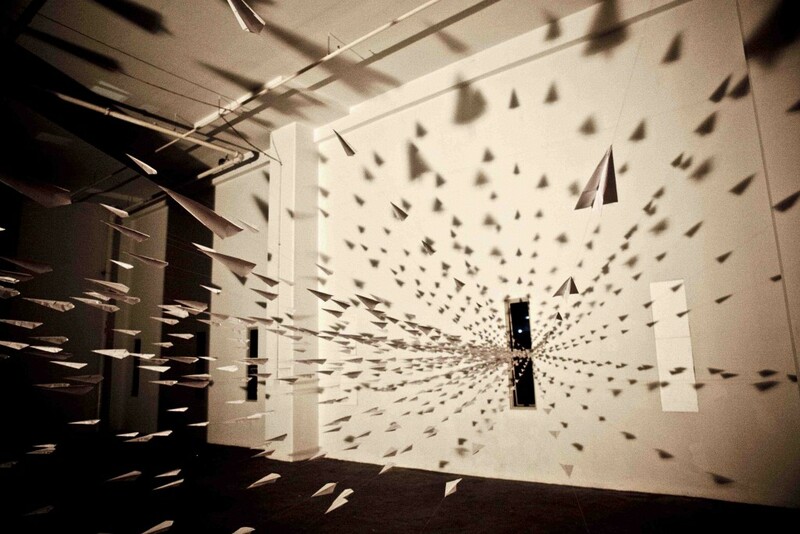 Their weighted anxieties, their faults, their hopes and dynamism were all embodied in us. Their struggles were ours, and because of Hoffman’s potent talents it all seemed so convincing. His ability to exemplify our entangled and multi-faceted afflictions drew us to him. 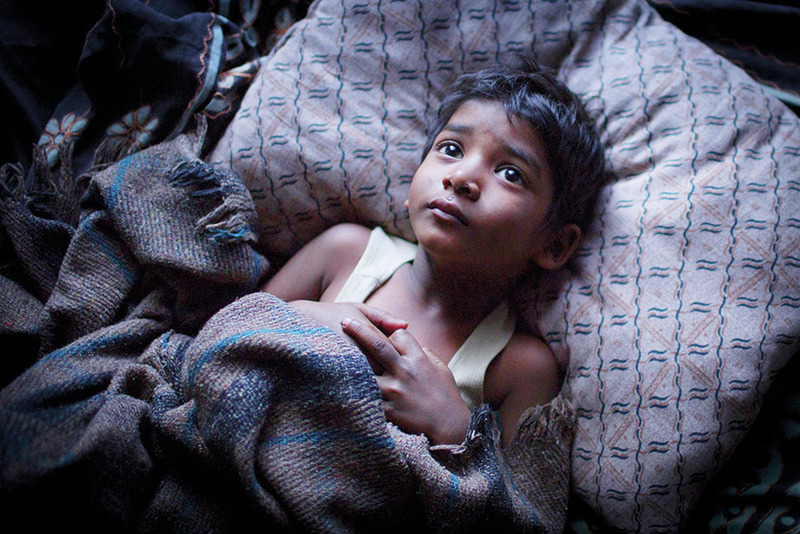 His genuineness harvested our deepest empathy in a humbling and cathartic manner. PSH, put simply, made sense to us. Yet his passing, and a world without him simply just does not. Hoffman, in addition to his lengthy body of film work1, was a talented theater actor and director, it being the forum that helped hone his talents for the silver screen. For almost twenty years he had been a fixture on New York’s stages and it was in that medium that the world was again presented with the idea that Hoffman could truly act. Could become another person. One of his greatest performances was as Willy Loman in Death of a Salesman, a character who up until PSH’s casting, had been played by only 4 other actors on Broadway. Saying that Hoffman was ambitious in his acting is an understatement. By tackling the role of Loman in Death of a Salesman he redefined the direction that its main protagonist could take, and in a single performance he cemented to the world the belief that he was one of the greatest actors of a generation. But the character of Willy Loman, written so spectacularly by Arthur Miller in 1947, presents a man who has difficulty dealing with his current state of affairs and in struggling to cope with the hopelessness of his situation has invented a fantasy world into which he escapes. It is hard not to think of the parallels that this aspect of Loman’s character shared with Hoffman, especially considering the struggles he was facing when he died. To many it may have seemed that Hoffman was simply plying his craft, pouring himself into the character of Loman and showing us the depths of his characters sadness. But what we may not have realized is that Hoffman wasn’t merely acting, but that he could actually relate, and that coursing within him were terrors and fears all his own. Maybe it was Hoffman’s suffering that made him so great. Maybe it was the demons that he battled that allowed him to understand the complexities of being human, the fragility in our nature, and the depth of torment many individuals confront each day. Maybe it was this aspect of his personality that allowed him to channel his genius. That maybe without all the darkness his light would never had shined so bright. This we will never know. But Hoffman was indisputably able to tap into something unique, a portal into the true understanding of our very nature, as grotesque as it may often be. It’s fair to say that within his craft he took the advice of one of his most notable characters, Lester Bangs from Almost Famous, and he performed honestly, and unmercifully. And, by those who cherished in his work, he will never be forgotten.